Download the reader app to your smart phone! 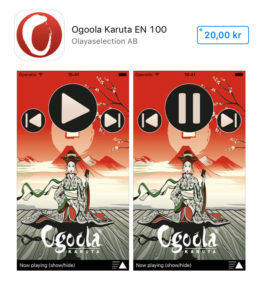 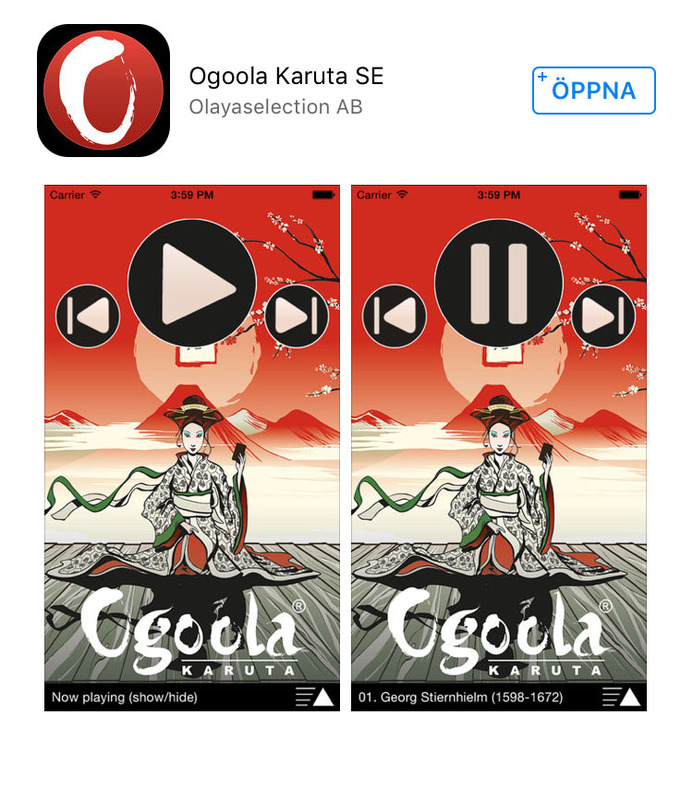 This is the Reader app we mention in the instructions – to be used with Ogoola Karuta poetry game. 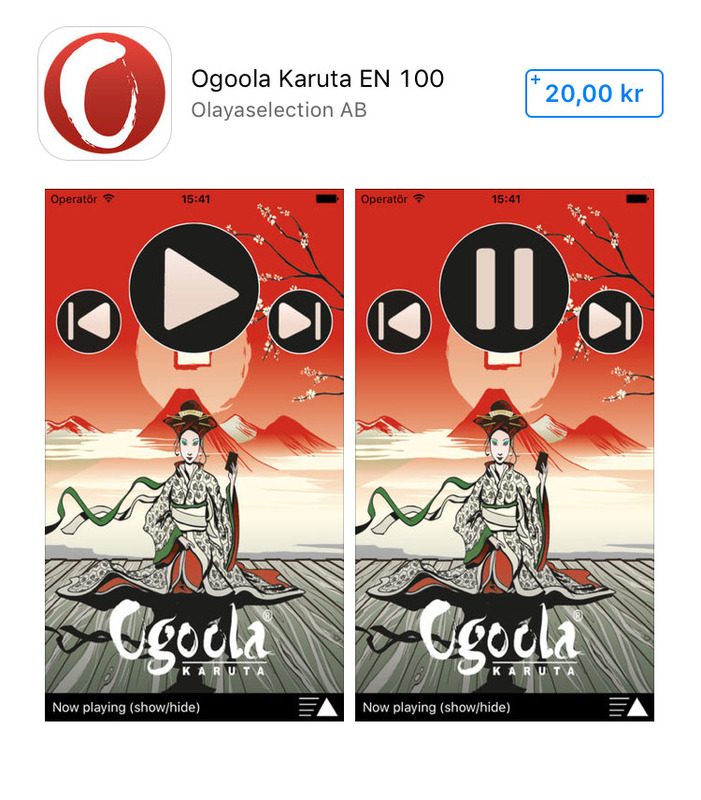 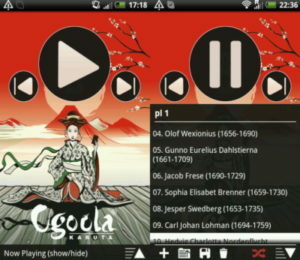 The app is available in English and Swedish (so far).